The Hudson Reed Revive Small Single Panel Designer Radiator, following in the footsteps of the popular Revive Double Panel, the Single Panel offers all the simplicity of design, combined with a sleek slimline projection. 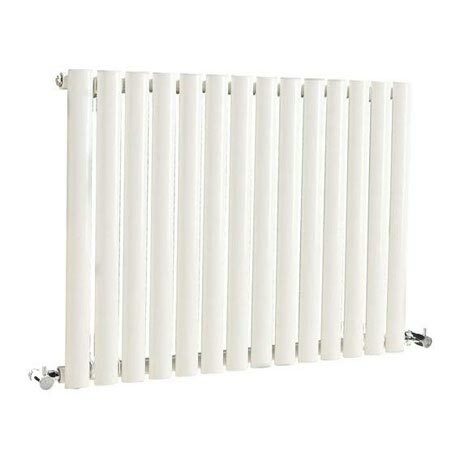 I would highly recommend this radiator to all. Thanks Victorian Plumbing! !